Welcome to Somers Smiles in Somers, New York! Somers dentist, Dr. Gianna Ferranti goes above and beyond to provide patients with the highest quality of comprehensive dental care in an environment that is warm and inviting. Her goal is to change your perspective of dentistry by providing world class dental care while prioritizing your comfort. To help you feel at home in our care, we’ve stocked our office with modern amenities, including TVs in our private treatment rooms, WiFi throughout the office, complimentary beverages in the reception area, and more. Our state-of-the-art technology means that all of our treatments are as efficient and effective as possible, so your time with us is never wasted. Dr. Gianna Ferranti wants to help you make the most of your family’s schedule and budget. With our Saturday hours, you don’t have to miss out on work or school. 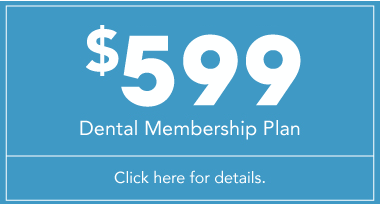 To keep dental care affordable, we are insurance friendly and offer flexible payment options, including an in-house dental membership plan. Your smile should be beautiful all of the time, not just when it fits into your budget. Somers dentist, Dr. Gianna Ferranti provides dental care to patients throughout northern Westchester and Putnam County, including surrounding towns such as Brewster, Carmel, Yorktown and more. Dr. Ferranti is highly trained and experienced in all aspects of general dentistry, such as cosmetics, pediatrics, endodontics, periodontics, prosthodontics, and oral surgery. Some of our main services include root canals, dental crowns, dental bridges, veneers, fillings, Invisalign/teeth straightening, wisdom teeth removal, dentures, teeth whitening, toothache and TMJ treatment, tooth extraction, dentistry for children, and teeth cleaning/hygiene. We also offer oral and IV sedation dentistry for those who are apprehensive about their dental care. We welcome you to our Somers, NY dental office and look forward to caring for you and your family for years to come! 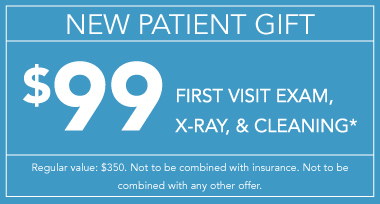 Call us today to schedule your appointment. Dr. Gianna Ferranti, DDS is a New York native dedicated to serving the dental needs of patients in northern Westchester. Does your smile need a boost? We offer a variety of cosmetic treatments to help you get the smile of your dreams. Our goal is to remove financial barriers so that you can get the dental care that you need, when you need it.